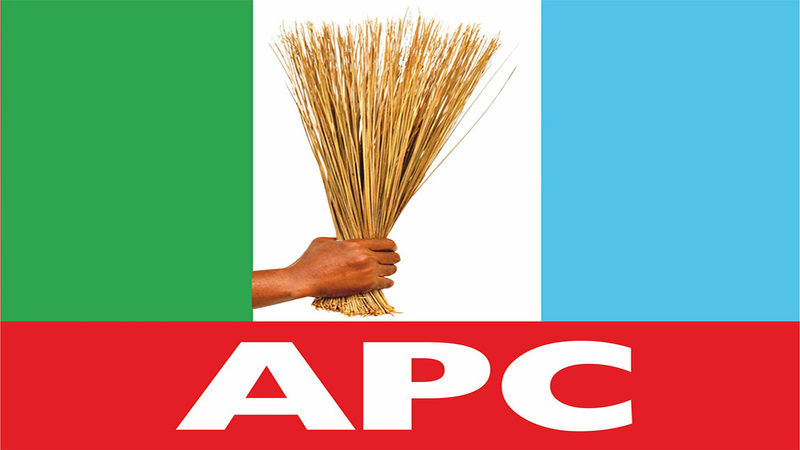 APC aspirant vows to attract projects, infrastructure for constituency development. An Aspirant of isialangwa north and south Senatorial seat in Abia State, Blessing Uwaoma Nwekenneya has vowed to attract massive projects for the community if elected as representative in 2019. Speaking during the Abia central senatorial district declaration of Sen. Nkechi Nwaogu, the All Progressives Congress (APC) Senatorial Aspirant, Nwekenneya, expressed her desire to represent her people while describing the current status of development in the constituency as ” nothing to write home about”. Uwaoma while throwing her weight behind Sen. Nwaogu, called on the people to back her cause, citing her wealth of experience, guts and strong will as her main assets to lead the people into the ‘promise land’. “Isialangwa needs a representative with guts to speak for the people, lobby for the people, attract projects for the people and empower the people because the level of development here is nothing to write home about. I believe I have what it takes to lead our community to greener pastures because of my wealth of experience and capacity to deliver under pressure.